There’s no doubt about it: Bitcoin has proven itself to be the most resilient cryptocurrency around, overcoming a number of hurdles, including hard forks, in 2017. The currency hit a new record price of $19,796 per coin on December 17, before falling to its current price of $13,164 per coin (at the time of writing). Naturally, the record year has observers rife with speculation about the future of Bitcoin. Experts predict that, a year from now, the price of bitcoin could grow more than triple its record value. “Bitcoin can reach $60,000 by [December] 2018,” Marvin Dumont, a senior editor for Bitcoin.com, told Futurism. Bitcoin’s meteoric price hike has already gone beyond what some experts have previously predicted. Just a few months ago, one estimated that it could hit a now-modest-seeming $6,000 before the year ends, while another said Bitcoin would reach $10,000 by April 2018. Jeremy Epstein, the CEO of Blockchain startups marketing firm Never Stop Marketing, believes that the price of Bitcoin could go up to $18,000 before the end of 2017. 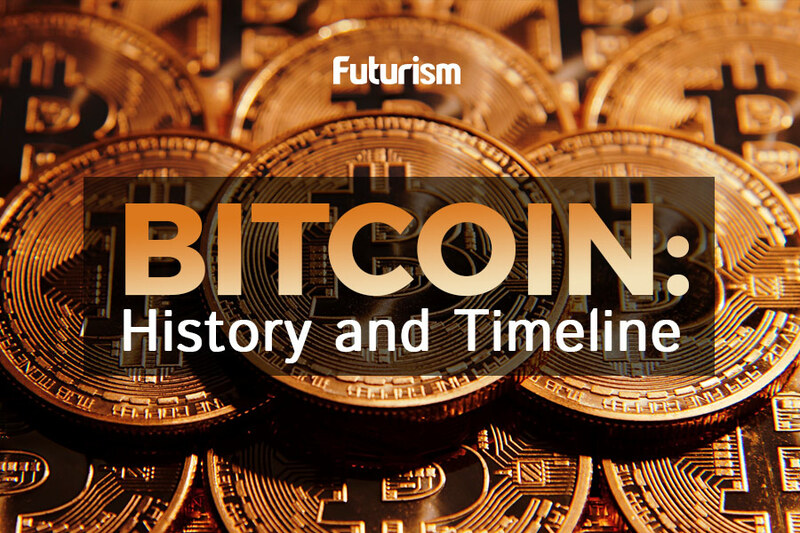 “Like anyone, I’ve been mega-surprised by how quickly Bitcoin has hit the mainstream,” he told Futurism. While the growth of Bitcoin is undeniable, it’s perhaps the same trend that makes some less excited about the cryptocurrency. Critics have often referred to Bitcoin as a bubble, and one that could burst with potentially extreme consequences. [Bitcoin] has a max limited supply of 21 million whereas most fiat currencies are inflationary. Millennials have lost faith in banks and governments. Media hype and investor interest keep people buying. If you live in Venezuela (650 percent inflation) or Zimbabwe, you have no choice but to protect your savings from extremely high inflation. Cryptos are a convenient way of doing that. Institutional investors are putting in huge amounts of capital. Bitcoin’s market cap is tiny compared to the $200 trillion globally invested in stocks, bonds, real estate, gold and other commodities.